#GivingTuesday is a first-of-its-kind effort that will harness the collective power of a unique blend of partners — charities, families, businesses and individuals — to transform how people think about, talk about and participate in the giving season. Coinciding with the Thanksgiving Holiday and the kickoff of the holiday shopping season, #GivingTuesday will inspire people to take collaborative action to improve their local communities, give back in better, smarter ways to the charities and causes they support and help create a better world. 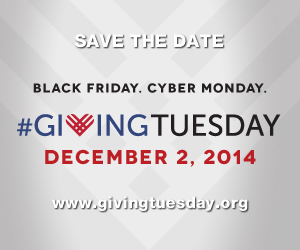 Taking place December 2, 2014 — the Tuesday after Thanksgiving — #GivingTuesday will harness the power of social media to create a national moment around the holidays dedicated to giving, similar to how Black Friday and Cyber Monday have become days that are, today, synonymous with holiday shopping. 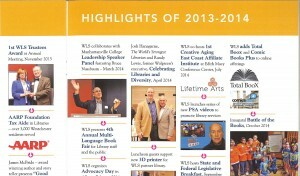 How is the Westchester Library System involved? In advance of December 2nd’s #GivingTuesday, when nonprofits hope pre-holiday shoppers will consider making donations, The Journal News and lohud.com, in collaboration with Nonprofit Westchester, have compiled a searchable database of nonprofits in Rockland, Westchester and Putnam Counties. Within this database are opportunities to support local nonprofits by donating money, or volunteering and donating your time to the organization — which is just as valuable, if not more. 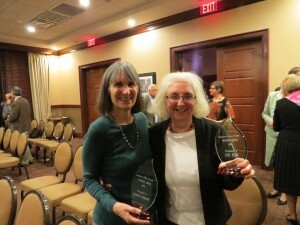 Upcoming Events At Your Local Westchester Library! Check out these FREE events going on today through Monday. For more information, please visit the library’s website, or call the number listed. 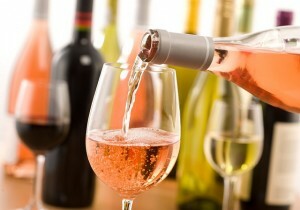 Tonight, November 14: A Wine Tasting Journey through France. 7:30 PM. Admission is free, but please RSVP! Call us at (914) 232-3508 or e-mail our director, Van Kozelka, at vkozelka@wlsmail.org. This free tasting is a fun and delicious way to sample and learn about two dozen remarkable French wines and enjoy delightful hors d’oeuvres! Join them for a free workshop conducted by a professional job counselor and learn to transform your resume into a marketing document. Find out about different formats, select which will work for you, and understand how to post your resume on job boards and social media sites. 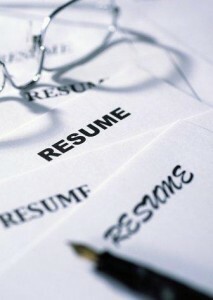 This program is brought to you by WEBS Career and Educational Counseling Service, a program of WLS. 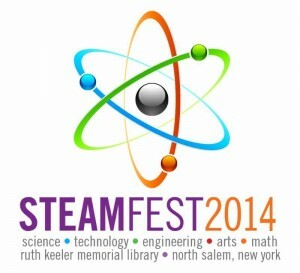 Register in person at the library or at 914-231-3161. GAME ON! 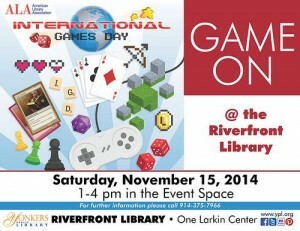 Stop by the Riverfront branch between 1-4 pm in the Event Space, on Saturday, November 15th for International Games Day. Play video games, board games, cards, word games and more! All ages welcome, children under 12 must be accompanied by an adult. For more information, please call 914-375-7966. Some of this year’s activities will include, rockets, makey makey, soldering, vinyl cutting, 3-D printing, scanning and more. Please register for this popular event by calling, emailing or coming into the library. 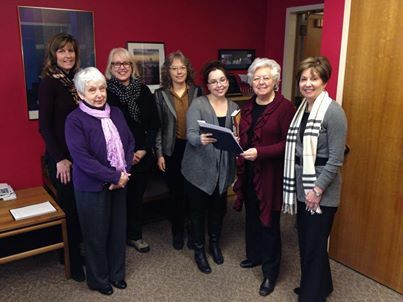 This program was inspired and funded by the library Visiting Committee and the John R. and Dorothy Caples fund. Note that library policy does not allow children under the age of 10 to stay alone in the library. Plan on staying with your child and have fun helping with the events. What is 3D Printing? A Hands-on Workshop – Saturday, November 15 from 1-3 pm at the Briarcliff Manor Public Library . Registration required. From healthcare to space travel, learn how 3D printing is changing the world. The team from The Digital Arts Experience will show you how to create your own objects! This workshop will be held in the Digital Arts Experience van which will be in the library’s parking lot. Same day registration for one-30 minute slot is required and will take place in person, in the library, only starting at 12:30 pm. Space is limited. For more information, please contact Melinda Greenblatt, Library Director, at mgreenblatt@wlsmail.org or 941-7072 x6. Kaplan SAT Practice Test – Sunday, November 16, 12:45 p.m.- 4:45 p.m.
Why take a free Kaplan practice SAT? A practice test is one of the best ways to get ready for the real things. Call 721-8224 for further details. 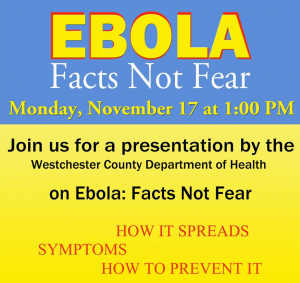 Join them for a presentation on Monday, November 17 at 1 p.m. presented by the Westchester County Department of Health on “Ebola: Facts Not Fear”. 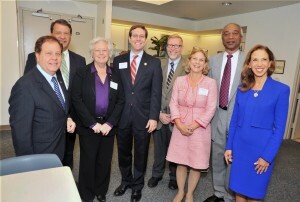 Over 60 library directors and trustees gathered together on 9/18 at the Westchester Library System (WLS) Headquarters for a Breakfast to thank our New York State Legislators for their support in adding back money to the FY2014-2015 Executive Budget for Library Aid and maintaining the $14 Million Public Library Construction Aid Program. 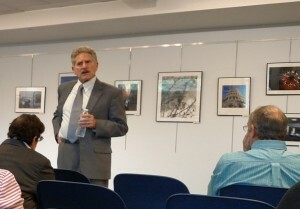 Pat Braja, Director of Development, welcomed everyone for vacationing Executive Director Terry Kirchner, and talked about the important role that WLS plays as one of the 23 public library systems established in 1958 by State Education Law. By providing services out of one location, versus each of the 38 libraries in Westchester having to provide these services individually, taxpayers save money. WLS empowers libraries through services that include: maintenance of the online library system; cataloging; Interlibrary Loan; delivery; professional development; and consultation services. Library systems are a good investment. In fact, studies have shown that for each $1 invested, a return of $13 in services is gained. TASC Connect! 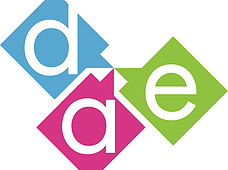 — New name for the Graduate Equivalency Diploma (GED) that stands for Test Assessing Secondary Completion. 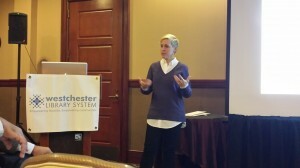 Cindy Rubino, President of the Public Library Directors Association (PLDA), focused on the State Aid received through the NYS Construction Grant Program. 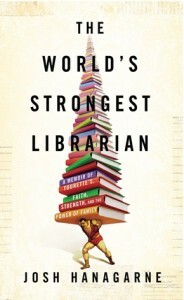 Libraries have transformed into true centers of our communities; and library buildings also need to be renovated to meet new demands or simply to be updated with much-needed infrastructure projects. Originally, NYS included in its budget only $800,000 for the entire State for Construction Grant money [Westchester’s portion was less than $34,000]. In 2006, this program was expanded to $14 Million, with Westchester getting approximately $654,000 (based on population). Libraries can submit applications for their eligible construction grants and potentially receive up to 75% of the total project costs. 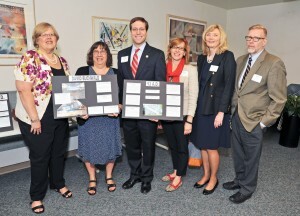 Over $5 Million has been awarded to over 90 library construction projects since this program’s inception; and posters were displayed for each Legislative District with that district’s construction project awards received. However, costs keep rising. 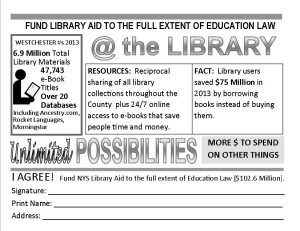 While the additional money put back into the budget brought Library Aid to a total of $86.6 Million [Westchester’s portion is approximately $2 Million], this amount still does not equal what is prescribed by Education Law–and the $14 Million for Public Library Construction has remained the same for 8 years. The Legislators wrapped up the event by sharing their appreciation for the services that libraries have provided through such challenging times over the past years, with minimal resources. 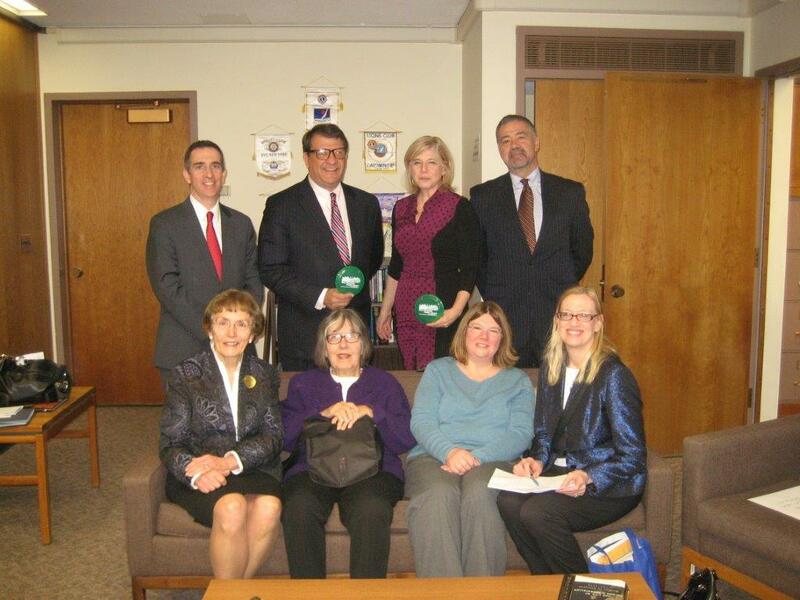 Many are themselves avid library users and have a good understanding of how libraries can change the lives of their constituents; and they will continue, as they are able, in their efforts to support library programs in Westchester. 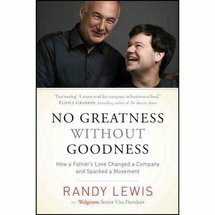 Unlimited Access – All books are immediately available to all patrons. No need to wait. Unlimited Downloading – Download as many books as you want to your mobile device. Unlimited reading – No expiration. Books stay on your device for as long as you wish. Unlimited freedom – all books can be read online and offline. There is a large selection of over 17,000 quality books on the Total Boox platform, in all categories and genres. Cardholders can access Total Boox on the WLS homepage by simply registering with their library card number, and PIN. Just browse through the Total Boox site and select books of interest to add to your collection. “WLS is proud to be the first library system worldwide to integrate this service”, says Terry L. Kirchner, Executive Director. “Total Boox offers a wide range of e-books, including current titles in computer technology and the sciences, that will help our member libraries better serve the information needs of their communities.” For more information on Total Boox and other digital collection services, visit our website www.westchesterlibraries.org. 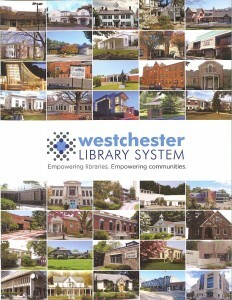 The Westchester Library System (WLS) includes 38 member public libraries located throughout the County and is one of New York State’s 23 public library systems. WLS and its member libraries have a total collection of 5.3 million items, including 3.8 million books, as well as audio recordings, DVDs, print serials, and other materials. The mission of the Westchester Library System is to ensure that all residents have seamless access to excellent library service throughout Westchester County. 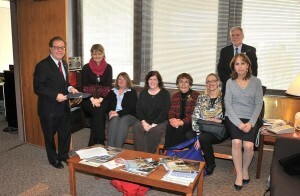 The Westchester Library System serves as a center of innovation for the Westchester County library community. 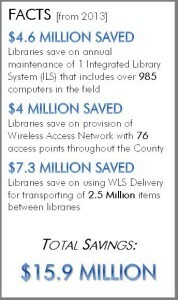 WLS provides model programs, affordable and easy-to-use information technology, and support services that enable libraries to continuously improve service to their communities. Total Boox (pronounced “books”) is a young company offering a unique patent-pending platform for ebook distribution, where access to all books is free and the cost to the reader reflects the portion of the book that has actually been read. This disruptive approach creates significant advantages in reader-book matching, discoverability, distribution, analytics and more. The company has distribution agreements with many world class publishers, among them Elsevier Science and Technology, O’Reilly Media, Source Books, Constable-Robinson, F+W Media, Other Press, Red-Wheel Wiser, Berrett-Koehler and others. Its services are available to libraries or directly to individual consumers. For more information visit www.totalboox.com.